You’ll find the DofE in a variety of places. In schools, colleges and universities; in youth organisations like the Scouts, Guides and Army Cadet Force; in young offender institutions and prisons; and in businesses and local authorities. Every organisation that runs DofE has to fulfil certain criteria and operates under a licence. 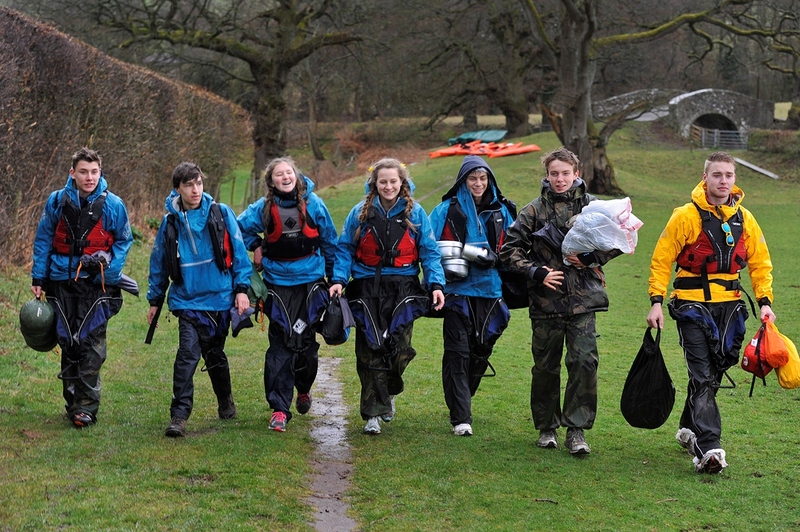 With more than 12,500 DofE centres around the UK, there’s bound to be one near you. DofE Direct is a way to complete your DofE Award without belonging to a Licensed Organisation (LO).